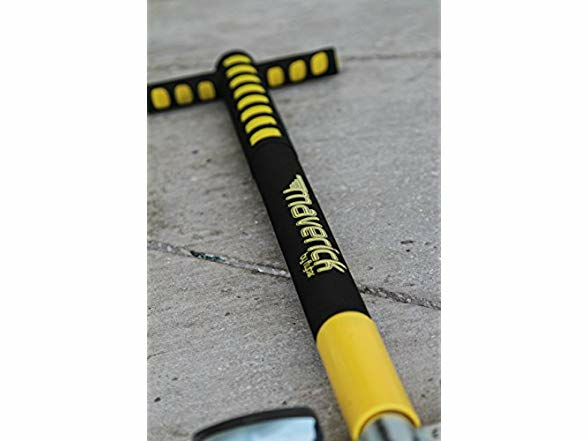 FOAM COVERED HAND GRIPS AND FRAME: The foam makes a more comfortable and safer experience for your kids. 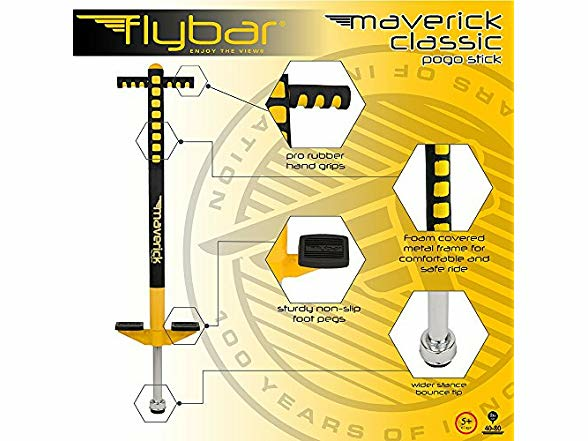 As well as protecting the frame. 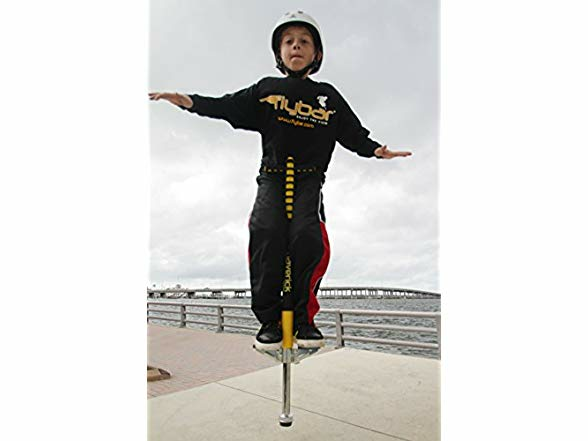 STURDY NON-SLIP FOOT PEGS: The textured foot pegs are made to increase stability for your future action sports star! 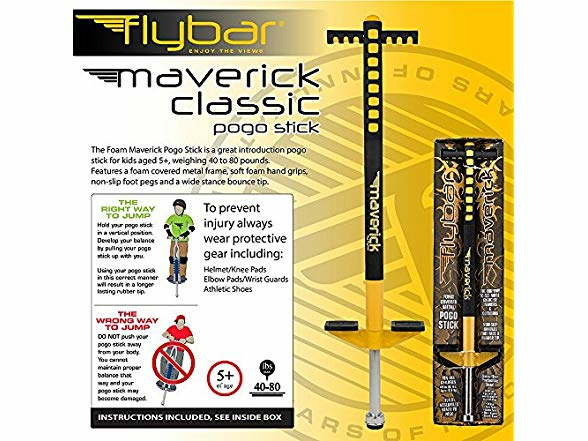 INNER SPRING DESIGN: The Maverick Pogo Stick features a durable innerspring that is encased by the frame to keep your hands, legs and fingers safe! 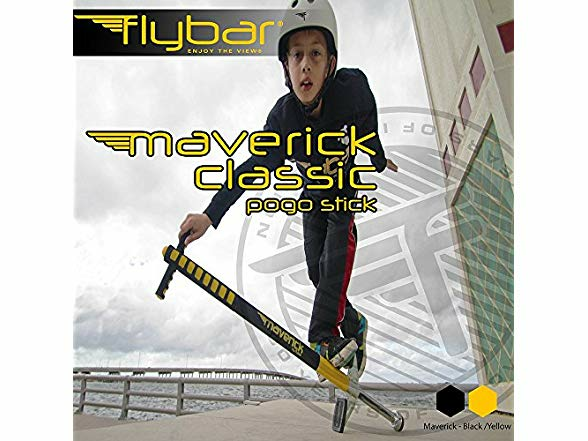 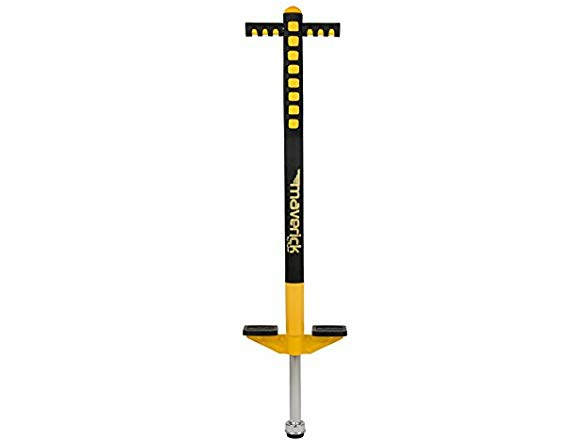 The Flybar Foam Maverick Pogo Stick is meant for children ages 5 to 9, and can handle weights from 40-80 lbs.